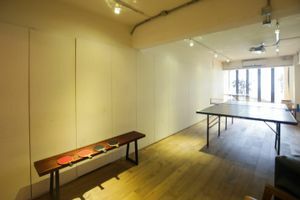 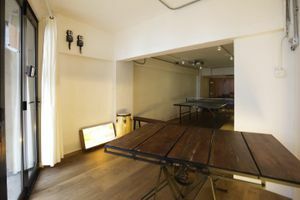 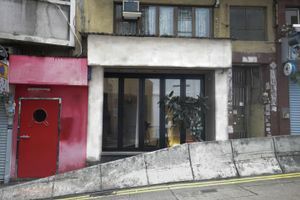 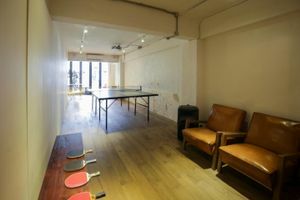 This 727 square feet space in Sai Ying Pun is a prime destination for creatives and edgy brands. 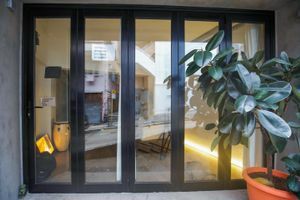 The space is located on the ground floor of an industrial looking building, the high visibility is definitely beneficial to your pop-up by attracting more people on street. 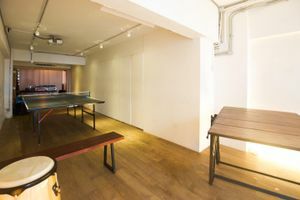 It has a modern style with a white color scheme and wooden flooring contrasting to the white walls. 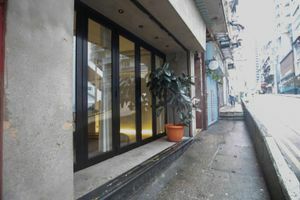 It is equipped with a fitting room, sound system, store room and has small windows that prevent plenty of natural light, creating a dark, grungy ambiance.